The Planning Institute of Australia (NSW) and Dentons invite you to join us for an exclusive Champagne Breakfast event to celebrate International Women’s Day. 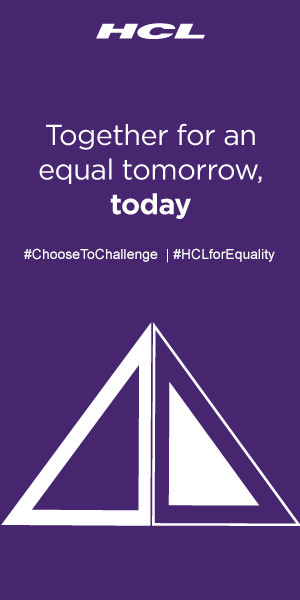 This year our aim is to raise awareness, connect and champion women while we address the imperative issue of `Shaping a safer city for women’. In Australia, females constitute just over half (50.7 per cent) of the population and many women and young girls have safety concerns in Australian urban spaces. It is a global issue however, with the United Nations estimating that one in three women have experienced physical or sexual violence. We hear all too often the heartbreaking news headlines that send shock waves through the community; a timely reminder that now more than ever, it’s time to act! "The city is an organised memory, and in history, women are the forgotten” (Hannah Arendt, Political Theorist). There’s a common perception that cities have been planned by men, for men and that urban planning and design is failing women. So…imagine this...a safer, more inclusive, gender-neutral city. How can we make this a reality? The answer is simple, the true gateway to promoting equitable, safe and sustainable cities and communities is to engage and consult women in all urban planning and design. The encouragement of city planning through the lens of females is a sure way to identify problems and address women’s safety in the plan and design of existing and future projects. Another safety measure has been the use of technology, through web-based tools such as Plan International Australia’s Free to Be online city map. This is a crowd-mapping website that enables women to identify and share the location of public spaces that make them feel uneasy and scared or happy and safe. This interactive map was successfully launched in Melbourne and then implemented in Sydney in April/May 2018 and has proven to empower women, with thousands of women sharing their experiences with the hope that changes will be made in these public areas. Together, let's embrace this movement of creating a safer city for women! This event will showcase passionate and strong advocates who will be sharing their recent research findings and expert knowledge in this area. Sarah has more than 20 years’ experience in planning for community outcomes and benefits and meaningful engagement with communities and stakeholders. 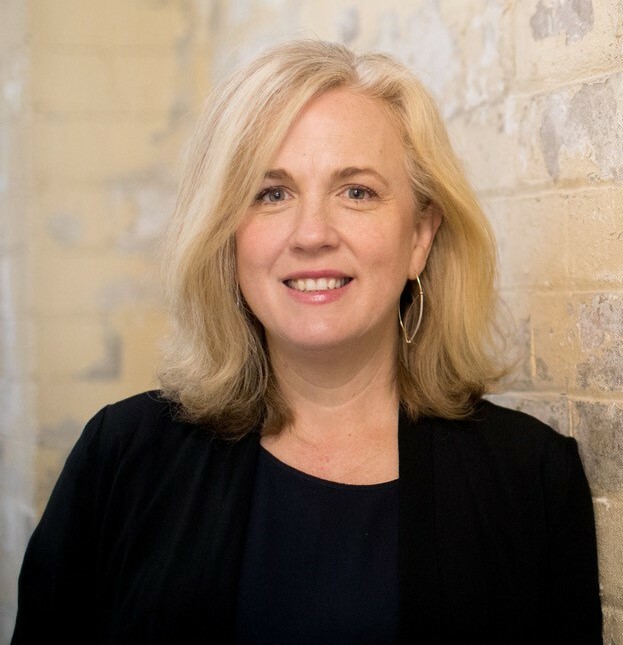 She has worked extensively on community planning, supply and demand analysis, and social infrastructure and service projects across NSW and is highly experienced in project management, working within multidisciplinary teams, workshop facilitation, and consulting with a broad range of stakeholders and diverse communities. Sarah is a specialist in integrated strategic planning for local government and also in-service delivery planning for target groups. Sarah is an advocate for building strong communities through collaboration, empowerment and engagement. 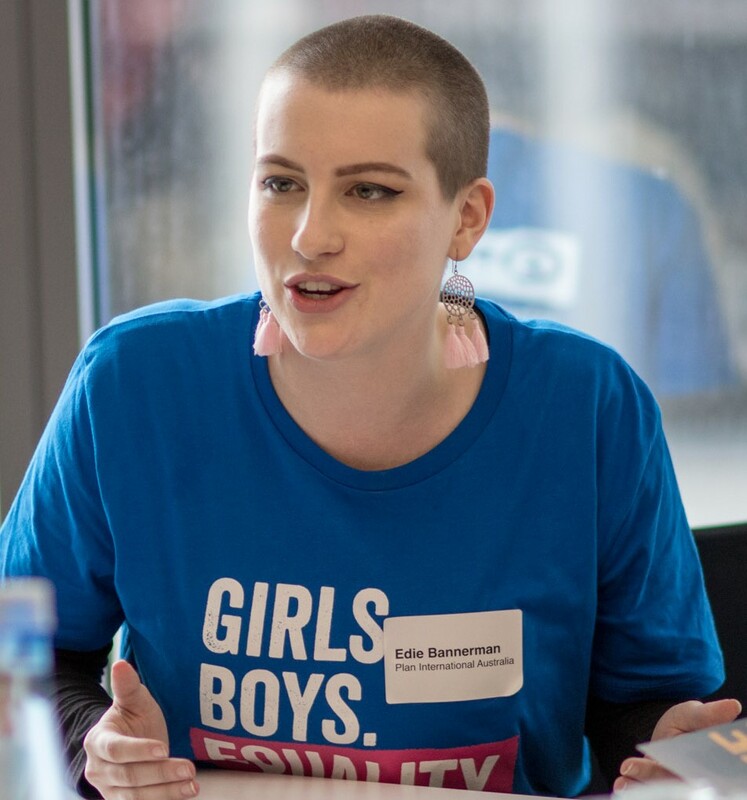 Edie is a Youth Ambassador with Plan International Australia. Her work at Plan has centred around the Free to Be project, which empowers young women to tell their stories of sexual violence. Edie’s mission is to be able to elevate the voices of young women who have been silenced and forgotten, allowing them to tell their truths in new and creative ways. Her passion for the creative arts and social justice allows her to think differently about how we can shape our cities and indeed our world into a more just and equal place for all human beings. Katie joined international planning firm Urbis as a student in 2016. Since joining Urbis, Katie has provided support to Director’s and Senior Consultants and contributed to a range of key projects by undertaking policy research and investigations for large scale private developments, preparing statutory and strategic planning summaries, project management and prepared planning applications. Katie has an undergraduate degree in Law and has recently completed a Masters of Planning at the University of New South Wales. At the 2018 PIA Awards for excellence, Katie won in the category of Outstanding Student Project for her research findings on `Walking With Women: A Female Review Of Safety In The Sydney Commercial District'. (Research for Mplan, UNSW, 2017). 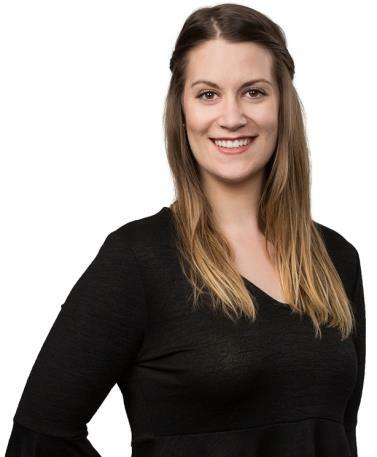 Estelle is an Urban Planner with a passion for delivering innovative and inclusive outcomes for communities. Before joining Cred Consulting, Estelle worked as a Strategic Planner at Fairfield City Council where she helped to develop and implement engagement strategies for one of the most diverse communities in Australia. 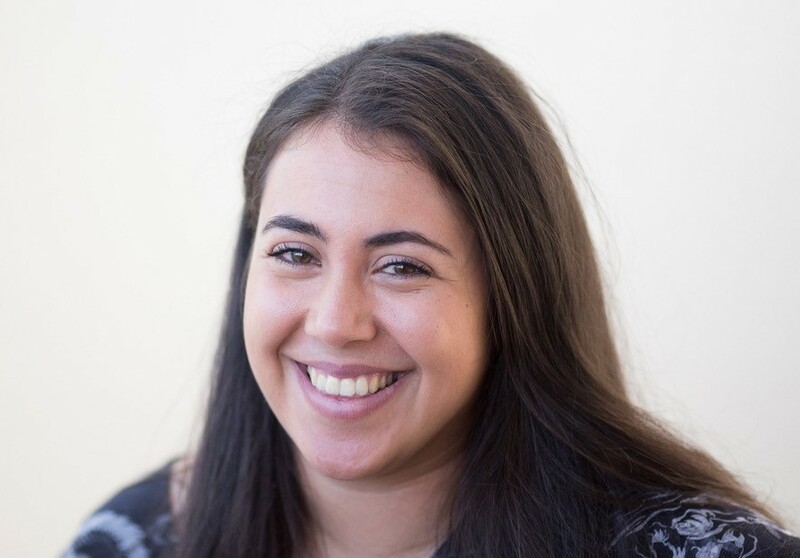 Notably, Estelle has undergone her own research pertaining to women and societal fit, achieving first class honours for her thesis on `Taking a walk in her shoes: understanding the experience of culturally diverse, migrant women in the public spaces of Western Sydney’. She has recently completed her Bachelor of City Planning degree. Madonna has 17 years’ experience working as an Urban Designer both in Australia and the UK. She is a passionate advocate for compact city design, Madonna’s ethos centres on fostering unique places that are accessible, community-focused and connected to their surrounds. Since joining Urbis in 2010, she has specialised in revitalisation master plans for urban and regional centres, built-form design guidance projects and redevelopment frameworks for infill sites. Her career highlights include preparing the ground-breaking Brisbane City Centre Master Plan 2014 – together with the Buildings that Breathe Design Guide – for Brisbane City Council. She has also been involved in Destination Brisbane’s successful bid to redevelop Queen’s Wharf, The Star redevelopment in Sydney and is currently leading the preparation of Reimagining Campbelltown Phases 2+. Ticket price includes: Champagne breakfast, a wellness gift bag and the chance to win some lucky door prizes. This year, PIA will be donating 10% of the ticket price to Plan International Australia, a powerful global movement championing children’s rights and gender equality. If you would like to donate to Plan International Australia directly, click here: https://fundraisingatwork.gofundraise.com.au/page/PIAIWD. Donation boxes will also be available on the day.